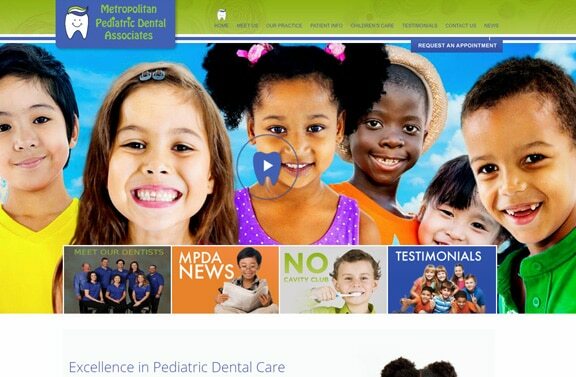 Metropolitan Pediatric Dental came to Eviva Media after working with a dental specific agency. They wanted something unique and not like every other pediatric dentist. 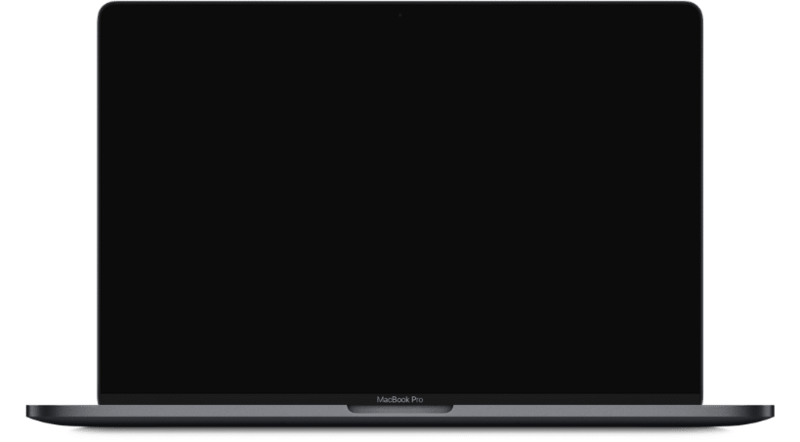 We built them a custom solution that really captured their brand as well as integrated with their various marketing efforts. We chose Eviva because they came highly recommended by a friend. The team is smart, attentive, efficient, and super fun to work with!